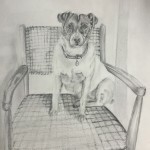 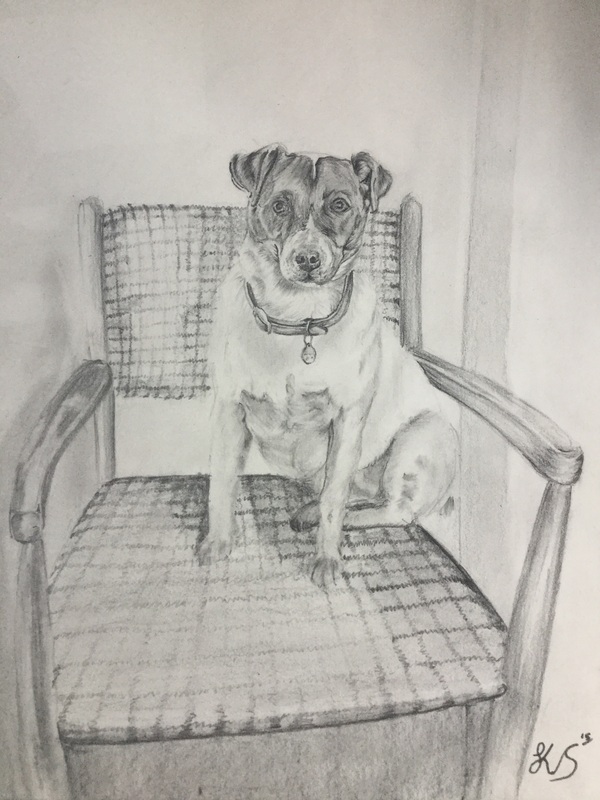 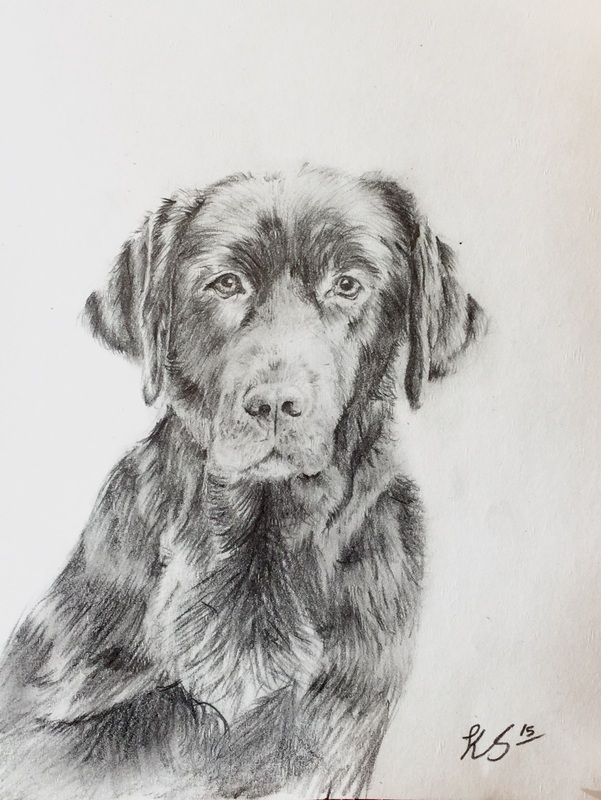 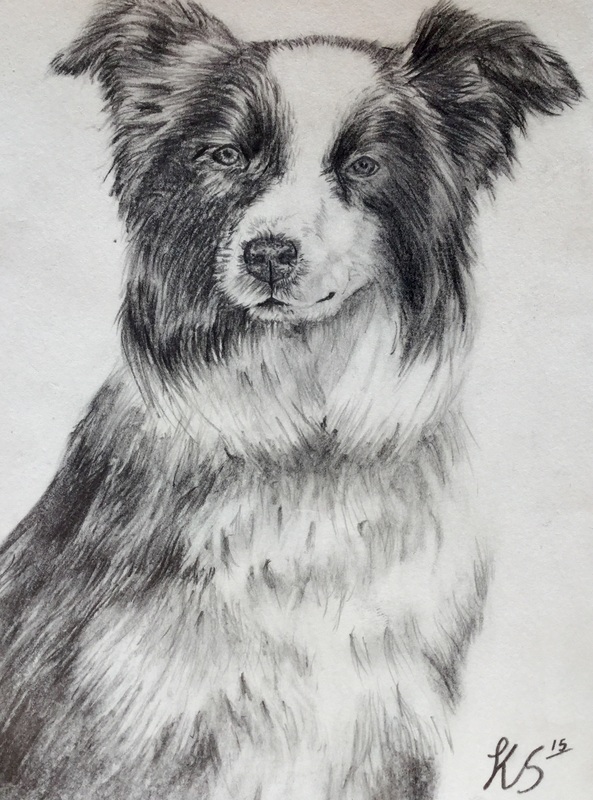 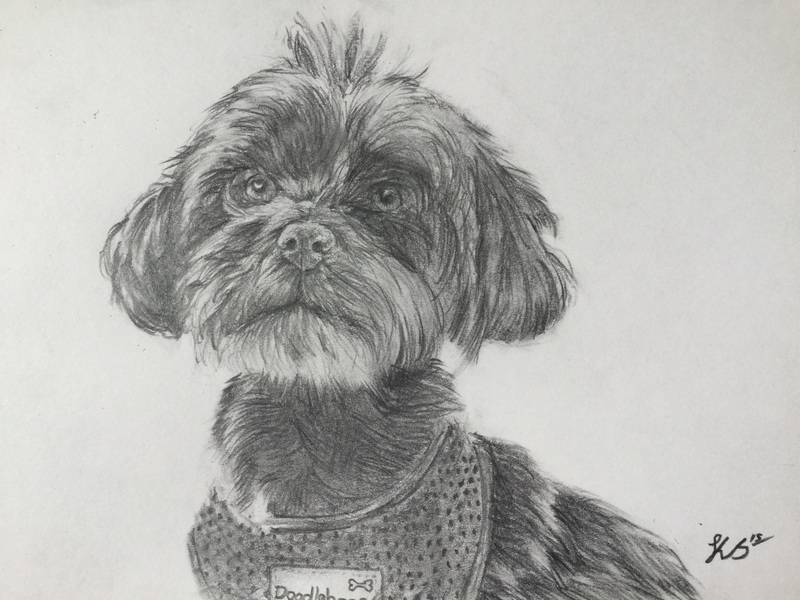 Do you have a much loved pet you would like a drawing of? 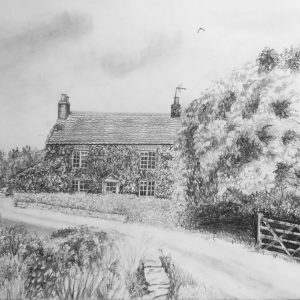 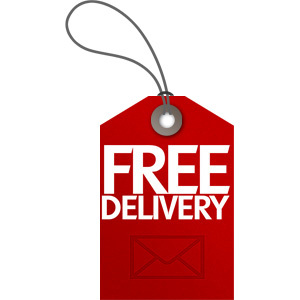 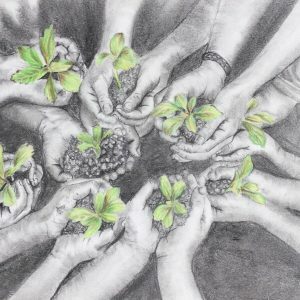 This product is created using pencil on cartridge paper, using a fixative to ensure your image does not smudge. 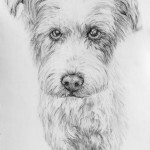 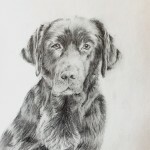 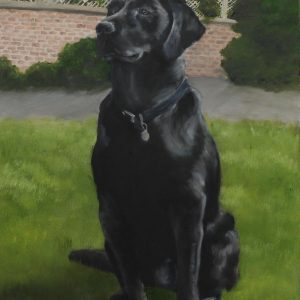 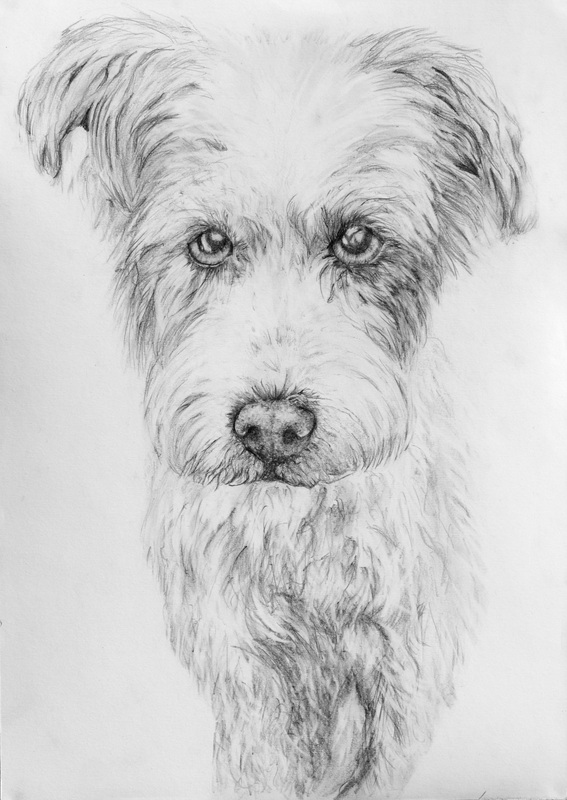 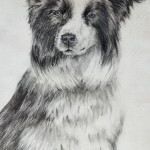 This is a unique opportunity to get a personlised drawing of your much loved pet by a professional artist.